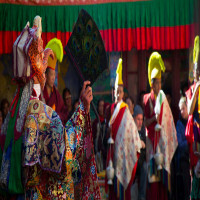 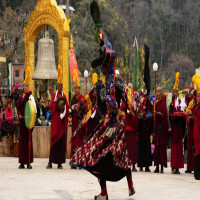 One of the Buddhist Kingdoms is the Zanskar that is a sub-district of Kargil district, Jammu & Kashmir. 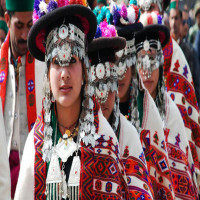 It is located in the interior of Ladakh region. 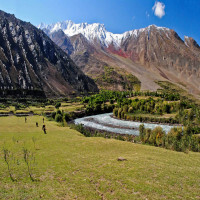 It is also one of the unexplored places, you will love to admire those high mountains, landscape and magnificent rivers. 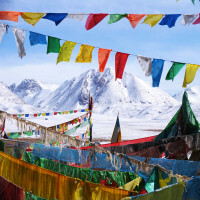 A perfect holiday destinations for adventure junkies. 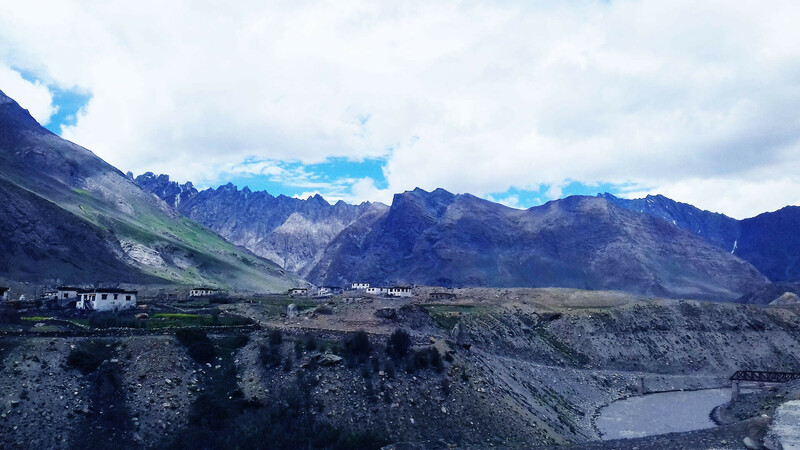 Nimu- A small village that is 45 kms away from Leh. 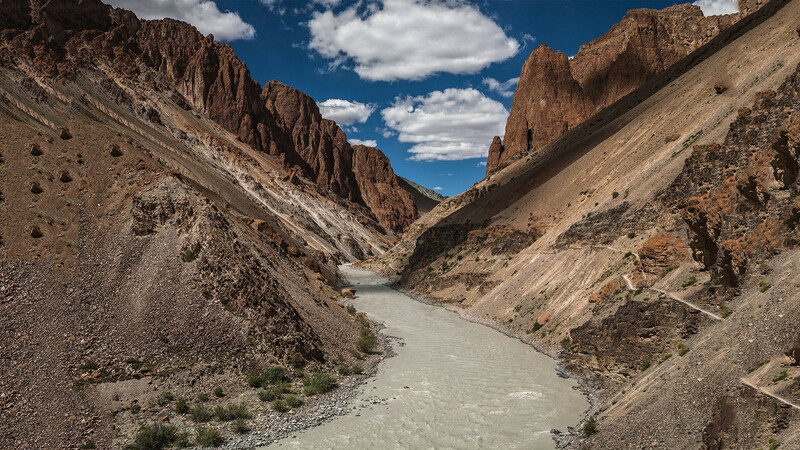 one of the major attractions that creates a mystic scenery with River Indus and Zanskar. Drang Drung Glacier- Fortunately, the Drang Drung Glacier is accessible by road that lets you enjoy the spectacular sights covered with snow. 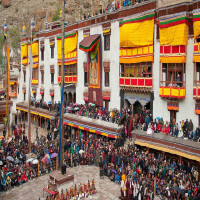 Phuktal Monastery- Get ready for the uncanny experience that leads you to the utmost peace! Visit to Phuktal Monastery is the must for you. Zangla- The trekking lovers will love this beautiful place named Zangla. 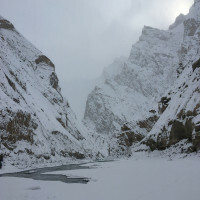 It is the major trekk place that lets explore your trekking mania. Great sightseeing and Photography- Magnificent glaciers, streams and meadows are very inviting and holds a beautiful scenery that is ver photogenic.you can take breathtaking pictures to commemorate lifelong. Trekking- It is also one of the best places for trekking. To ensure a clear weather to explore to the fullest, visiting during July-August can be a preferable time. 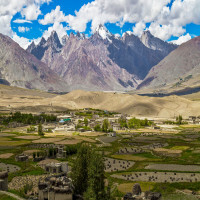 How to reach Zanskar Valley? 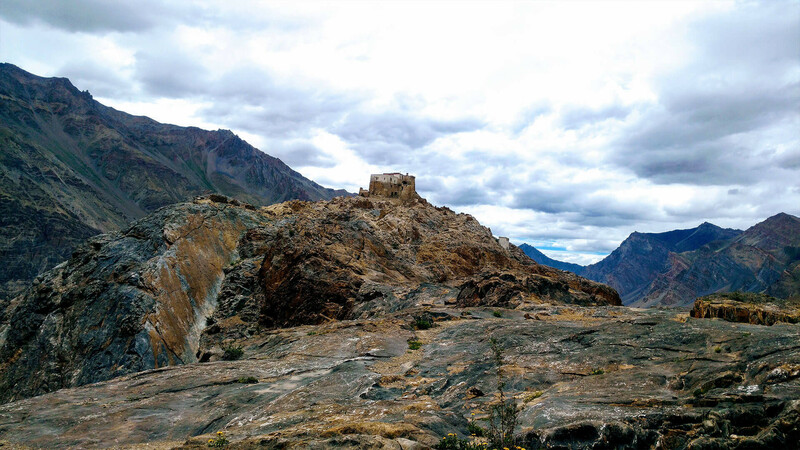 Air: The Kushok Bakula Rimpochee airport of Leh is the only airport in Leh. 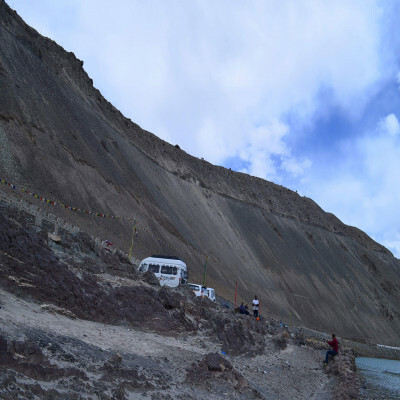 After reaching the airport, you can take the regular buses that will take you to the Zanskar Valley. 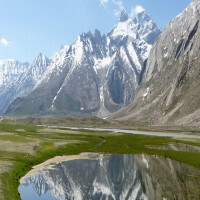 Rail: The nearest railway station is ë_Kalka . From there, you can also take buses and taxis towards Zanskar Valley. Road: It is best to reach the Zanskar Valley from kargil. 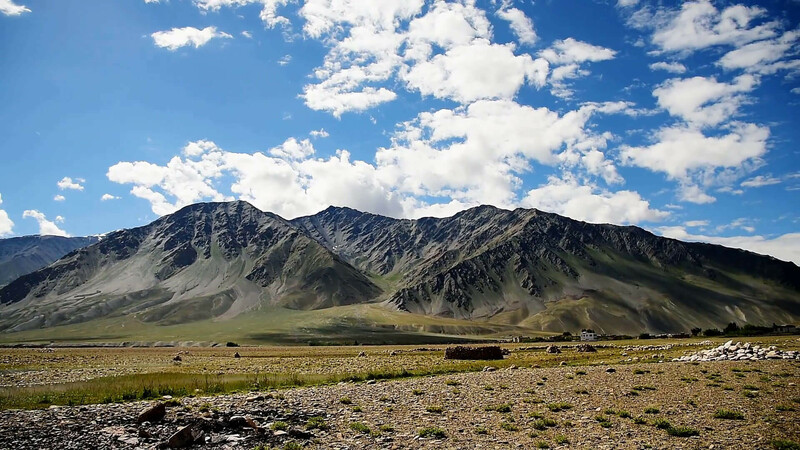 The distance between Kargil and Zanskar Valley is almost 250 kilometres. 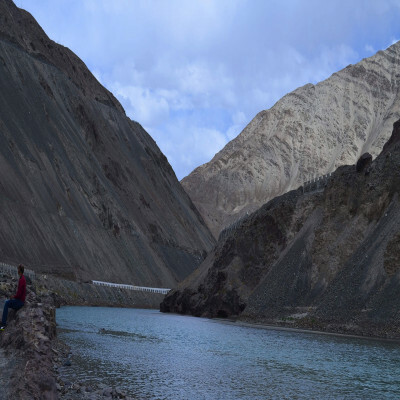 So, you can first reach kargil and hire any SUV to reach Zanskar Valley.